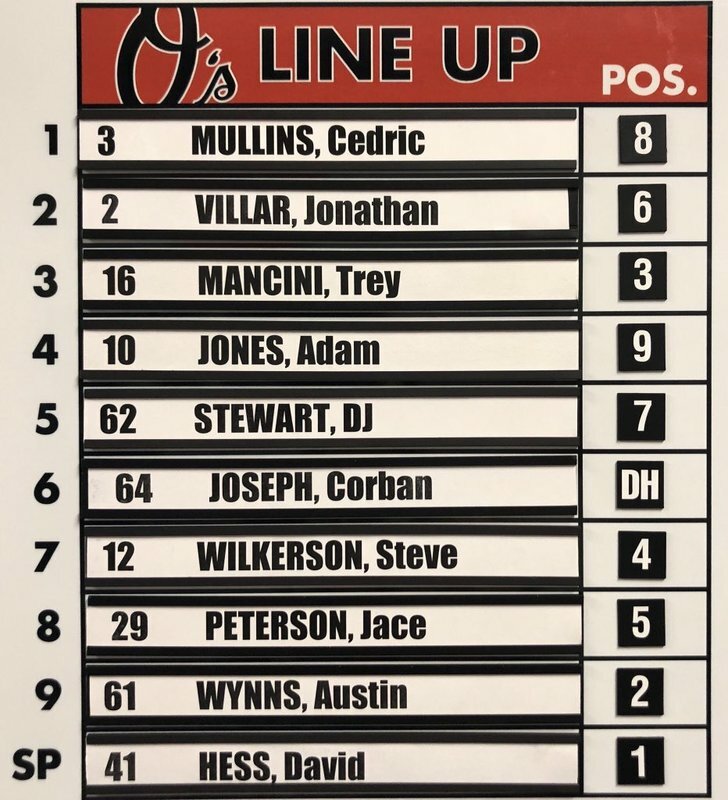 The Orioles open their final homestand of the season against the Houston Astros at Camden Yards. Buck said he doesn’t know about his future after this weekend, but said there’s no expectation he should. 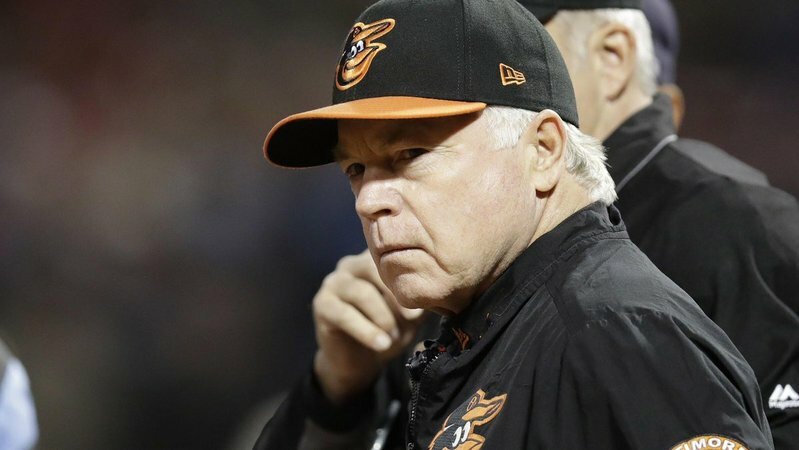 Said #Orioles have a lot to do next four days. 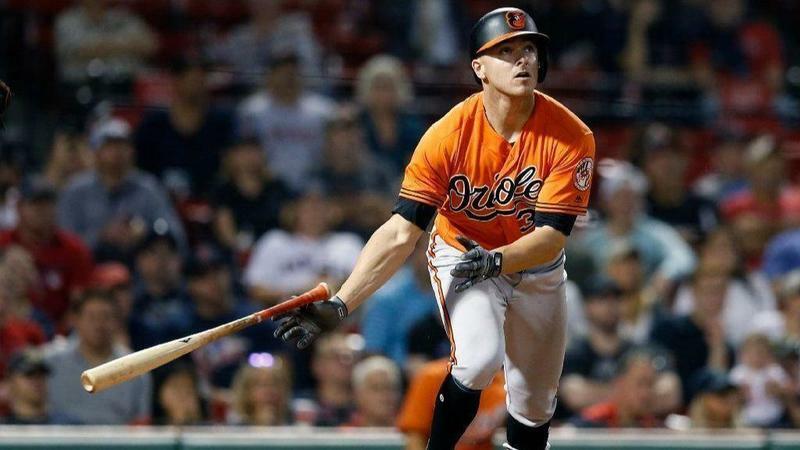 Contract runs through end of Oct.
Tonight's #Orioles game has been PPD, will be played as part of doubleheader Saturday. 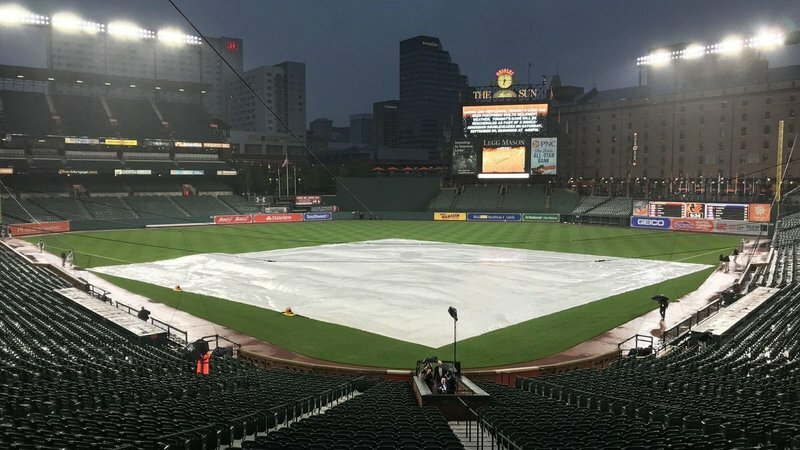 The Orioles and Astros will not play tonight, but will play a single-admission doubleheader Saturday beginning at 4:05 p.m.
#Orioles will play single-admission doubleheader on Saturday starting at 4:05 p.m.